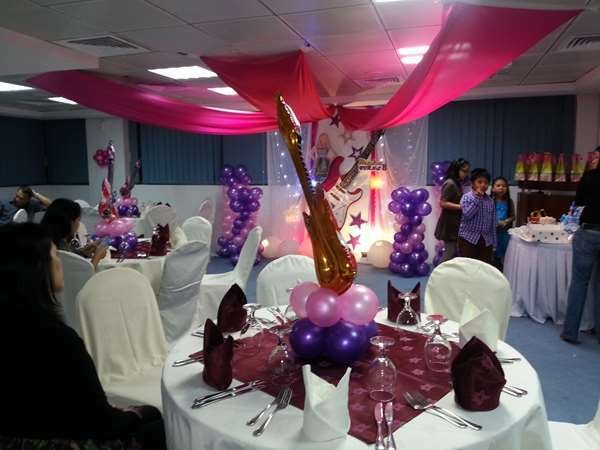 The Tulip Inn Sharjah is conveniently located in the heart of the city right next to Megamall Shopping Center. There are two main dining options awaiting guests at the Tulip Inn Sharjah Hotel, including the full-service Seasons Restaurant and the casual Tulip Lobby Café. Both offer a broad range of international cuisine to suit all visitor cravings and are open throughout the day. Room service is also available.